Following a turbulent three-year spell on Merseyside with Liverpool, Northern Irishman Brendan Rodgers has been swiftly rebuilding his managerial career on Glasgow soil with Scottish champions Celtic. The now 43-year-old coach endured a shaky start to proceedings at Parkhead, with many fans instantly questioning his suitability to the job, but he has proved any early doubters wrong. 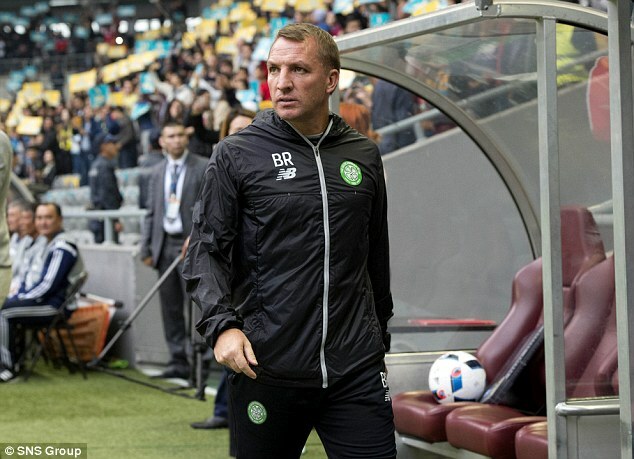 Despite further European misery for the club in the Champions League, having finished bottom of their tough Group C behind Barcelona, Manchester City and Borussia Monchengladbach, Rodgers has steered the Hoops strongly towards domestic dominance. Brendan Rodgers wants Celtic to invest much of the £ 30 million that they are set to receive from the Champions League in the squad so as to build for the future. 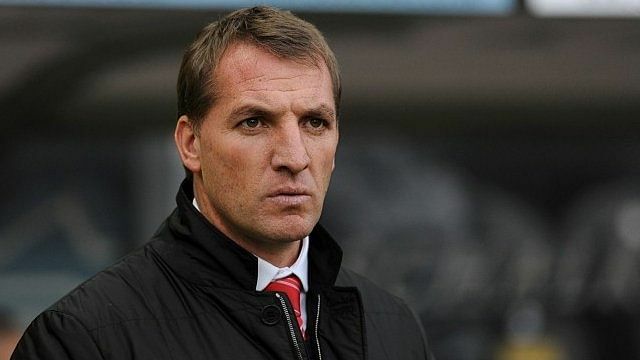 Rodgers was appointed as the Celtic boss in the summer in order to replace Ronny Deila. His predecessor was largely judged upon the lack of success in European competitions. It is clear that Rodgers will not be judged upon his record in the Premier League, even after the return of Rangers to the top division, and the Champions League is what matters the most for the Scottish outfit. Stuart Armstrong, who has recently picked up in his game and sports a top form, has given the credit to Celtic boss man, Brendan Rodgers. The midfielder who joined Celtic in February 2015, said that the blueprint that has made him become a huge success with the team was given to him by the Celtic boss man during a sit-down chat with him. Celtic seem to have found a future superstar in 13-year old Karamoko Dembele. The youngster came off the bench to get his debut in a Celtic Under 20 game, and there’s been so much fuss about the player ever since. Celtic already have a fan favourite in Moussa Dembele. Dembele is attracting interests from top clubs due to his amazing talent. He has 12 goals already for the Scottish super weight since his move from Fulham. Many believe Karamoko is as talented, hence the craze. 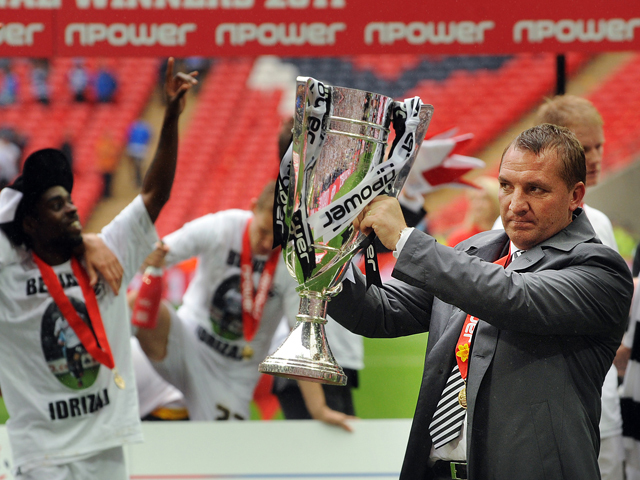 Despite his excellent achievements at Liverpool where he came so agonisingly close to winning the club’s first ever Premier League title, Brendan Rodgers’ managerial career has lacked any silverware. His most notable triumph to date was winning the Championship play-off final with Swansea City in 2011, an achievement that helped him attain the much coveted job on Merseyside. 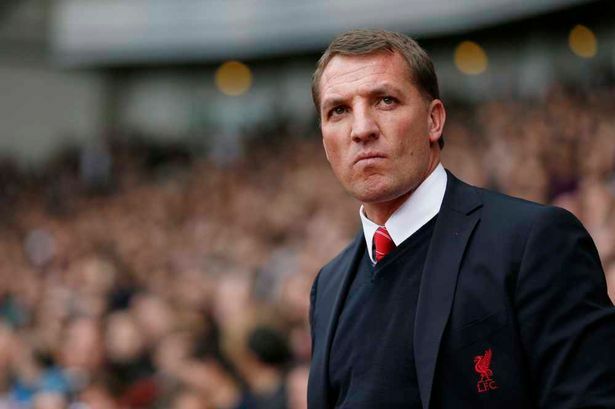 Although he was named LMA Manager of the Year for the 2013-14 season, the Reds sacked him due to his lack of tangible awards. 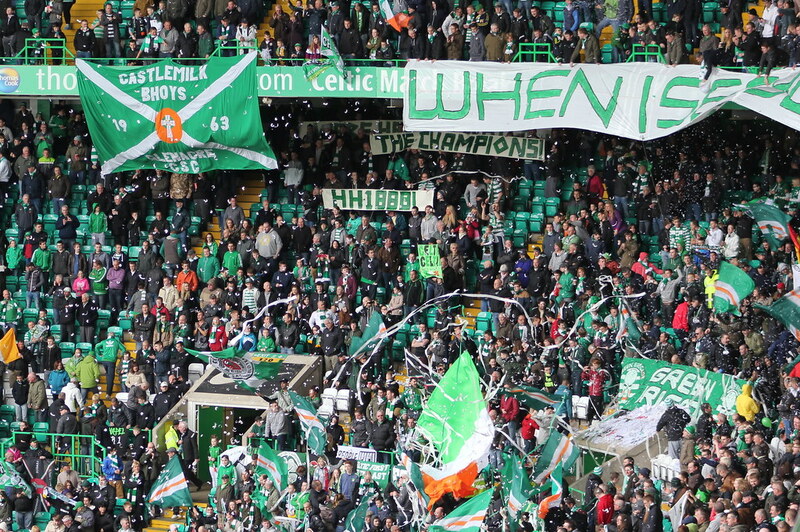 Now with Celtic it looks as though the 43-year-old’s hard work is finally about to pay off, as the Scottish champions are well on track for a league and cup double. Brazilian legend Roberto Carlos was the one who opened the seal that revealed that Celtic would face Spanish giant Barcelona, English side Manchester City – the two favourites to go through to the next stage – and German side Borussia Monchengladbach. Celtic’s Brendan Rodgers was able to add CristianGamboa on August 30, which was one of the last few days in which the summer transfer window remained open before eventually shutting down only 1 day later. 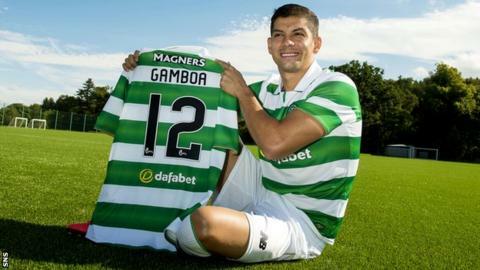 Gamboa is one of the few truly defensive players that Rodgers signed during the summer transfer window as the Northern Irish coach has mostly been signing midfielders more than anything else. The Brendan Rodgers era is well and truly underway – and Celtic are benefiting from his prowess and tactical astuteness in attack. The Bhoys have scored 15 goals in the first four games of the season, including five in their recent derby day victory over Rangers; a result that sent shockwaves across the Scottish Premiership. Without doubt, Celtic are the best team in Scotland’s top flight and it would take a brave man to back against Rodgers’ side this year. Celtic boss Brendan Rodgers has revealed that winger Scott Sinclair forced his move from Aston Villa in order to become a first team player at the Scottish club. The former Chelsea winger has a good relationship withRodgers. In order to link up with the former Swansea manager, Sinclair literally begged Villa to allow a £ 3.5 million move to go through. Sinclair has become one of the important signings at Celtic in the summer. 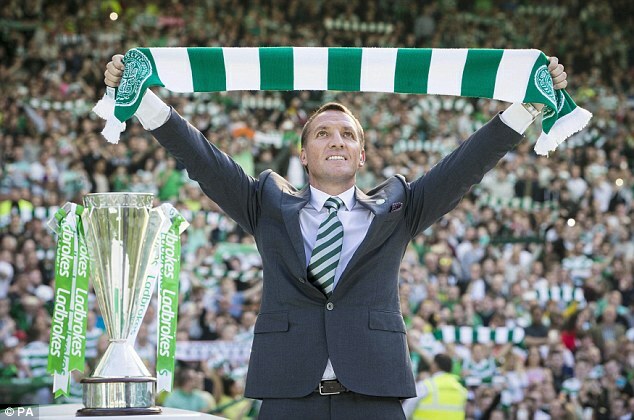 Celtic manager Brendan Rodgers has stated that he would like to sign new players ahead of the new season. Ideally, he wants to have the new recruits before the game against Astana that will count for the Champions League qualifiers.